What inspires you to be creative? Is it seeing someone else’s work? Nature? An image of something special? I need to be surrounded by things that inspire me. I love having flowers in the garden just outside my window when I’m sewing, and enjoy listening to the chirping of the birds when it’s warm enough to open the windows. I like to have pretty things on display in my sewing room, and lots of pictures and small quilts on the walls. Fabric also inspires me ( that is why I have SO much of it! ), as well as books and magazines, buttons, and other pretties. Even my children’s artwork can be inspirational. In our previous home I was lucky enough to have a “craft room.” I loved that room and with 4 young kids back then , I would often just sneak in there for 15 minutes each evening to have some “me” time. ( Before I had that room, I would leave the house and go to Walmart to do the same~believe me, a room is MUCH better!). In our current house I have taken over the formal dining room to be my quilting space, and while I know I’m lucky to have a room, it is a busy spot, right off the kitchen and garage, and not quite as wonderful as my previous space. But just walking in there and looking at my many books and magazines, and refolding and organizing my fabric, and admiring my button collection, still gives me a wonderful sense of promise of what I can create next. Unfortunately lately, I have been in a bit of a creative slump ..first it was the busyness of the holidays and having the regular routine disrupted, but everything is back to “normal” now and I am still having trouble getting inspired.So I thought that a smallish overhaul of my room might do the trick. Last weekend ( on which I celebrated my 50th birthday!) my hubby took me and most of the kids (daughter had to work, but oldest son came home from college as a surprise ~thanks to hubby driving 5 hours there and back~lucky mom and wife!) out for lunch and then insisted I needed to stop in at the quilt store. I am not EVER going to turn down that kind of offer, so off I went. I ogled the paper piecing shapes( decided they were kind of pricey and I could make my own! ), and the numerous books ( no, I haven’t forgotten my goal for this year! ), and then went and admired the fabric. That’s when I spotted this wonderful flannel with guidelines on it and I thought it would make an amazing cover for the design board that my husband made me many, many years ago. At that point he had covered it with felt, but over the years the felt just stopped sticking, never mind the fact that I had so MANY other things pinned to that board as well, that it really wasn’t useable as a DESIGN board. So, I took it off the wall, cleared EVERYTHING off it, and recovered it with my new fabric. It got reattached in a new, more accessible spot, and I put it to use right away! I am so happy with it! And of course it doesn’t hurt that my room got tidied up in the process :D. I am ready for inspiration to strike! Last week I asked for suggestions on how I should celebrate my special birthday….thank you for all your great ideas and kind birthday wishes! I had a wonderful day, felt spoiled right from the get go, with oldest son home, a yummy breakfast, lunch out, a stop at the quilt store, and then a yummy dinner with chocolate cake to top it all off! Truly a birthday to remember! birthday gift from my oh so funny British cousin! So I promised a prize to the person whose suggestion I thought was the funniest….and there were two that I thought were especially funny. One involved a movie suggestion ( plus an alternate movie suggestion, depending on the mood!) and the other involved a tiara. Because I can’t decide which one of these I thought was the funniest, I have decided to send a prize to BOTH people! So Cathy W. and Joyce, please email me your full names and addresses so I can send you your gifts! By the way, if you enjoy reading my posts and know of someone else who might enjoy them also, would you mind forwarding this to them? I would love to have more followers! And if you would like to see what other followers are up to, please join our Facebook group ( link can be found in the sidebar). Next > Maybe I need a TIME OUT! Well, Happy Birthday to you!!!! Really love your use of that great fabric on your design wall! Perfect for it. Hope creativity sneaks up behind you and surprises you!!! Lol! Great thinking on your design wall recover fabric. Hehehehe! Love the new cover for the design board – perfect! Glad to see you had a great birthday weekend! Sounds great, Skye! You should share a pic on FB! Nice post – Happy Birthday! Happy belated Birthday, sounds like you had a great time. 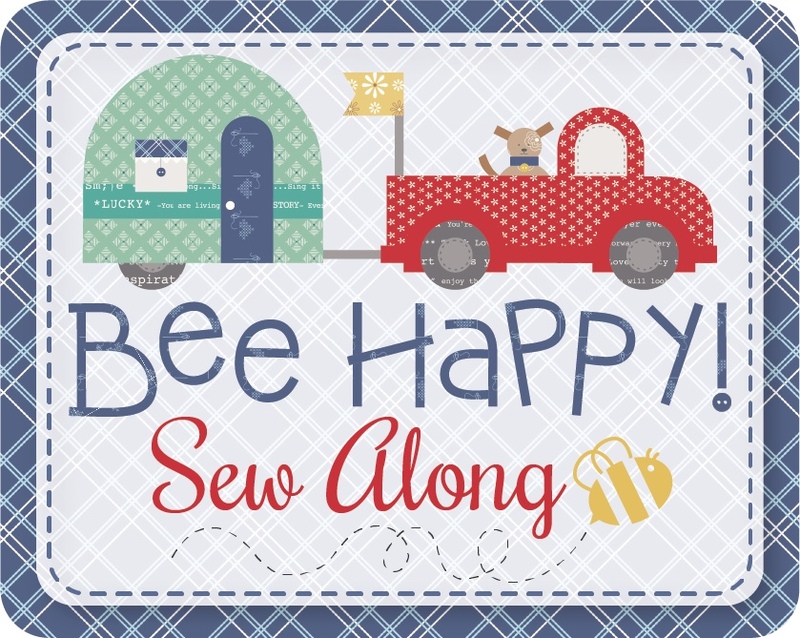 Your sewing room looks wonderful, hope to have mine set up in a few mths, the other rooms take priority. Take care. Thanks Guida! 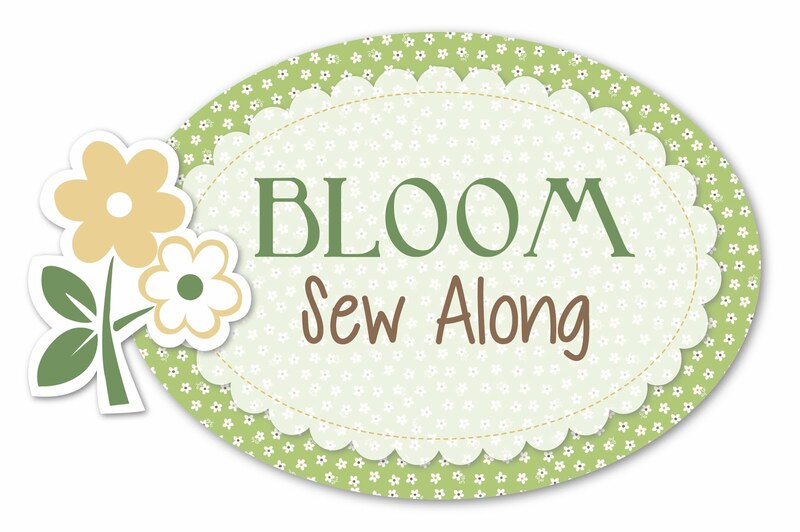 I hope you will share pictures of your sewing room in our Fb group once you get all settled in! HAPPY BIRTHDAY!!! You look much younger than your age, definitely! My son really thinks you’re younger than me. I like your design board very much, and I can’t wait to see your new beautiful quit pieces will be on it.